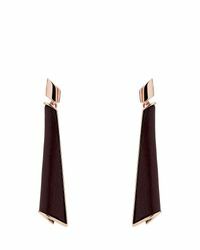 See more Karen Millen Earrings. We check over 450 stores daily and we last saw this product for £30 at Karen Millen. Drop earrings. Folded design. Multi-textured finish. Butterfly back. Laser engraved logo detailing. Measurements: 52 X 10 X 7mm. Fabric: Main, 100% nickel compliant. 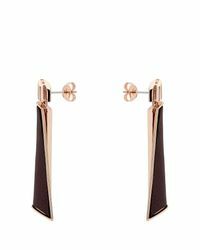 Pared-back jewellery is out. 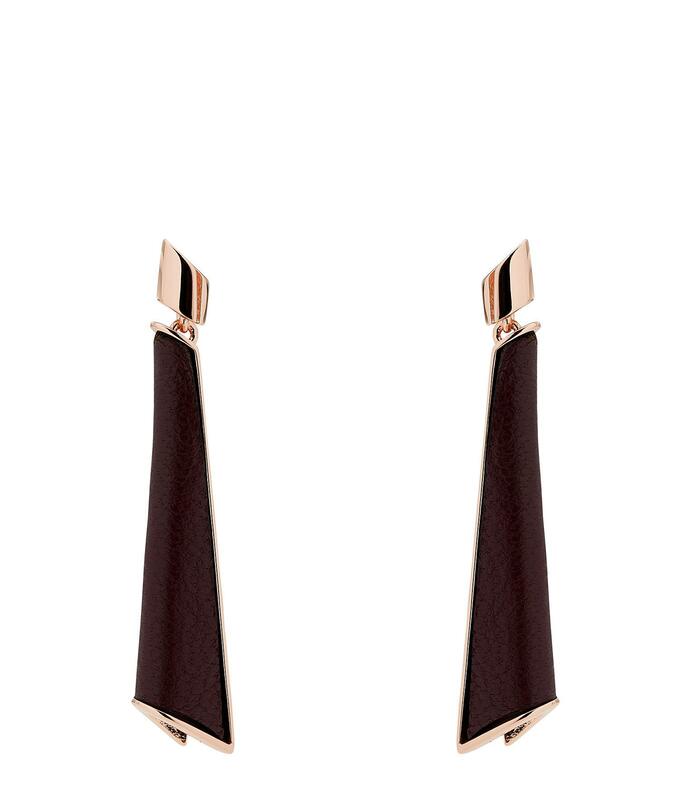 Statement earrings are in. 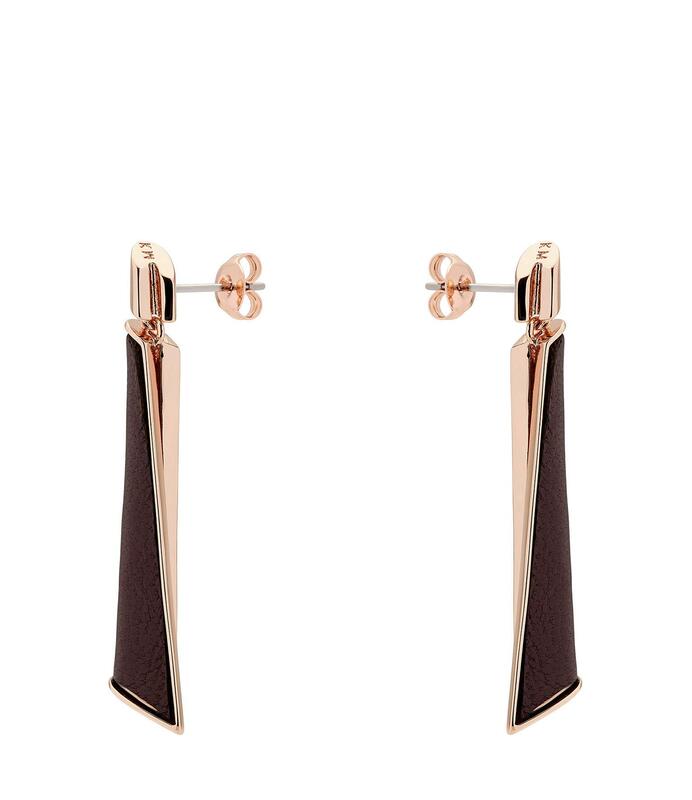 These folded drop earrings boast a multi-textured finish. Easy to wear with everything from jeans to dresses, wear your hair up to show them off.